A dedicated student of the Pilates method since 2005, Bianca practices what she teaches. She has completed thousands of personal and certified hours on the mat and apparatus, where she has trained with Body Arts and Science International (BASI) — a leading Pilates education academy which pushes its students to become masters in the art of movement and science of anatomy. South African-born, Bianca first came to France in 2012 to work as super yacht crew. She’s been active her whole life and has in recent years become an avid cyclist and Pilates practitioner. Her first passion is the mat, where she qualified in March 2014 as a BASI Mat Instructor (200 hours). Bianca later qualified with the prestigious BASI Comprehensive Instructor Program (500 hours) from Tuscany, where she trained under BASI faculty including Ed Botha (Cape Town), Sheri Long (US) and Mario Alfonso (Germany). Bianca started CREW Pilates in April 2015 — a registered French business which provides exclusive Pilates training to a variety of international clients including yacht guests and crew, athletes and mums-to-be. Her sessions are known to be challenging, inspiring and always different. In July 2017, Bianca together with her husband Arvid, opened The Studio in Antibes, a professional space for trainers. 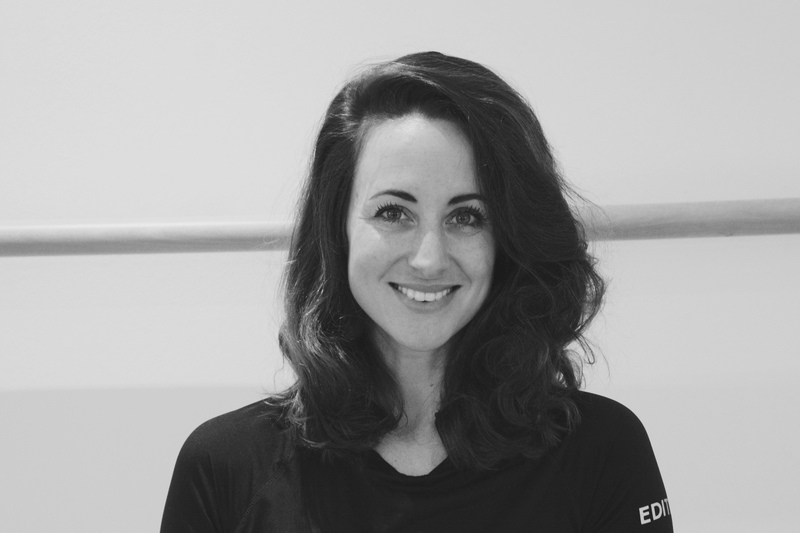 Bianca regularly attends workshops and visits fellow BASI studios around the world to keep abreast of latest research and changes to the contemporary Pilates repertoire. In March 2016, she completed the BASI Pilates through Pregnancy certificate course in Cape Town and in April 2018 the BASI Injuries and Pathologies certificate course in Amsterdam. She has also attended day workshops in Athens, Greece, including BASI Pilates for the Amateur Athlete and BASI Treatment of Lower Back Pain. In September 2016, Bianca passed the C.H.E.K Institute Scientific Core Conditioning e-course as an add-on to her interest in sports anatomy. Outside of Pilates, Bianca is a keen writer and holds an Honours Degree with distinction in Journalism from the University of Cape Town (UCT). She currently lives in Biot with her Swedish husband, daughter and dog.